Back in June I blogged about the popcorn brand Propercorn and their newly launched campaign the "Institute of Flavour". Where they invited everyone to form their very own signature flavour using a list of ingredients on offer, with the lucky winner's flavour being made and sold nationwide. So fast forward to now the winner's flavour has been announced as "Twisted Honeycomb" which is a blend of honey, Madagascan vanilla and sea salt. The flavour actually reminds me of a variation of the classic "sweet" popcorn infused with honey. 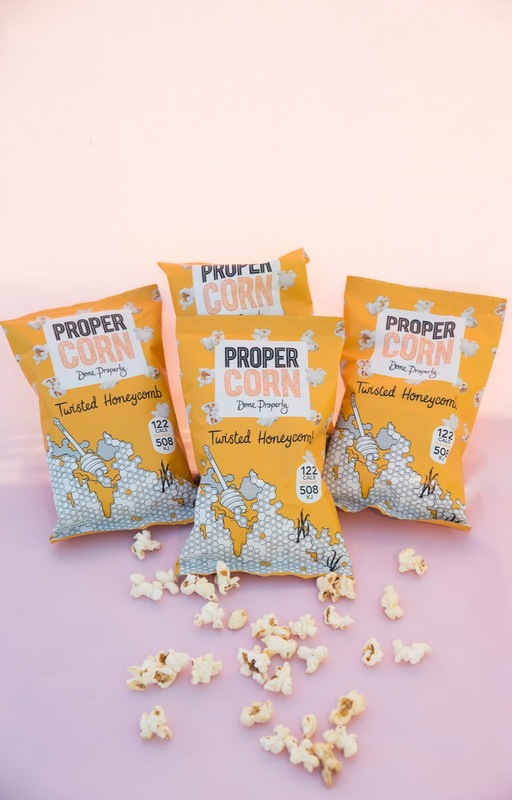 The limited edition pack is available on Ocado.com and in Whole Foods stores nationwide, or on Propercorn's website here. 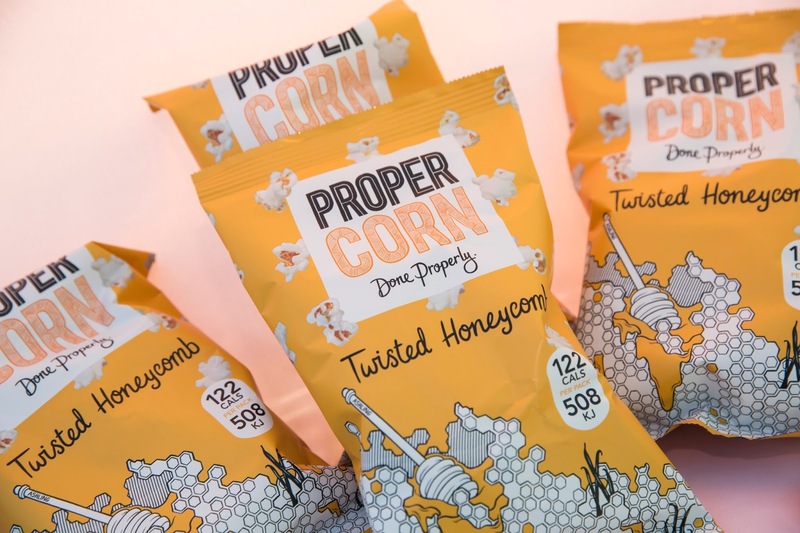 In collaboration with Propercorn Popcorn- who could resist trying out a new flavour!